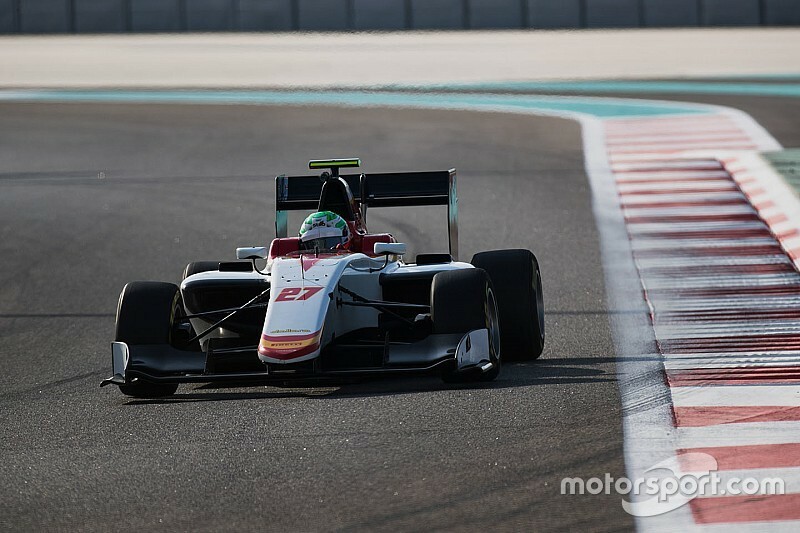 GP3 racer Leonardo Pulcini will switch to the Campos Racing squad for the 2018 season. Pulcini, the 2016 Euroformula Open champion, finished 14th in the ‘17 standings driving for Arden International. 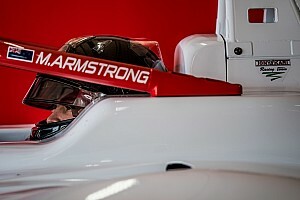 The 19-year-old returns to the team where he won seven races on his way to the Euroformula title. 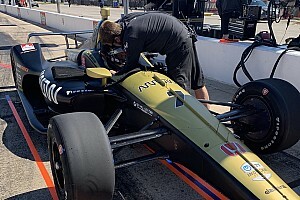 “I’m extremely proud and happy to be back with Campos Racing,” he said as the news as was announced. 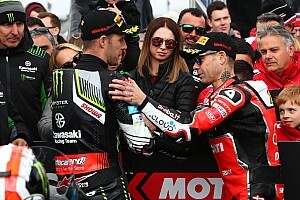 “They are a very important team for my career, because I learned everything in racing with them. Besides, I already won with Campos. “It’s my racing family for sure. I know they all are looking forward to helping me. “We have put together everything and we approach a decisive season. I think we have a competitive package to be in win contention. 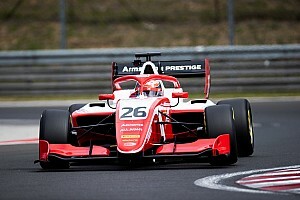 In his maiden GP3 campaign last year, Pulcini scored a best finish of second place in the second race at Barcelona, where he also set the fastest lap in the same contest. He did not return to the podium after that initial success, but did qualify second at the season finale in Abu Dhabi. He fought his then Arden teammate Niko Kari and 2017 GP3 champion George Russell for the win in that race, before a puncture dropped him down the order when he was running third in the closing stages. “We are happy to welcome Leo at Campos Racing once again,” said team boss Adrian Campos. 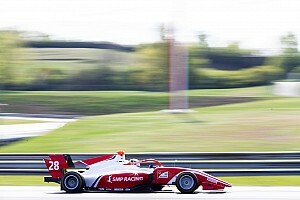 Pulcini will race alongside Simo Laaksonen at Campos this season, with the team’s final driver yet to be announced.